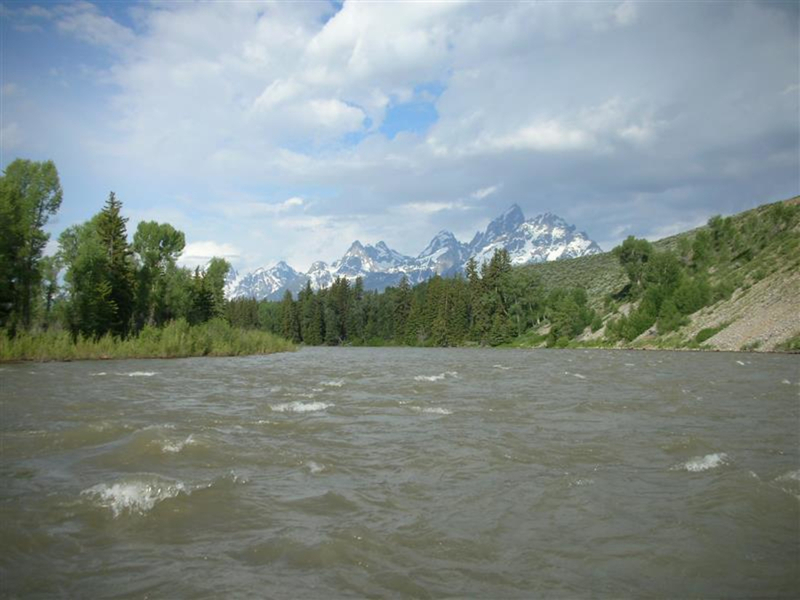 This 10-miles stretch of the Snake River through Grand Teton National Park is flat water, but not necessarily easy, with plenty of technical sections. 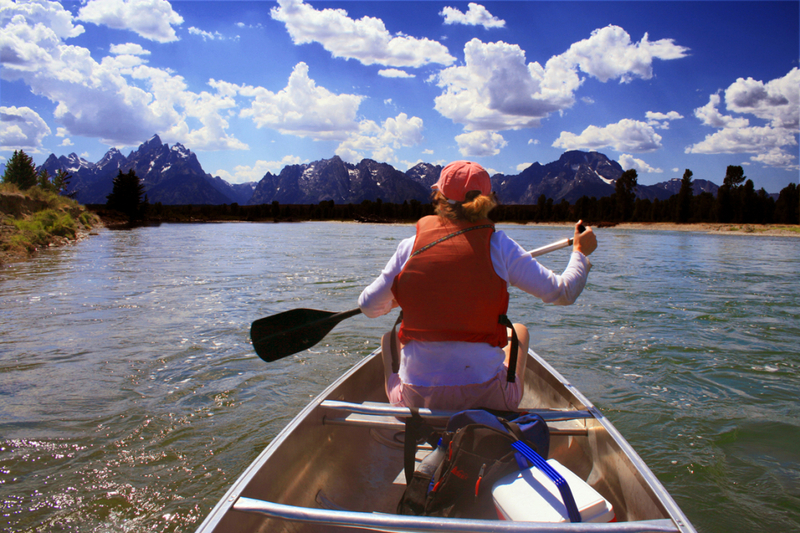 Several times during my kayaking career, I paddled from Deadman’s Bar to Dornan’s in Grand Teton National Park. 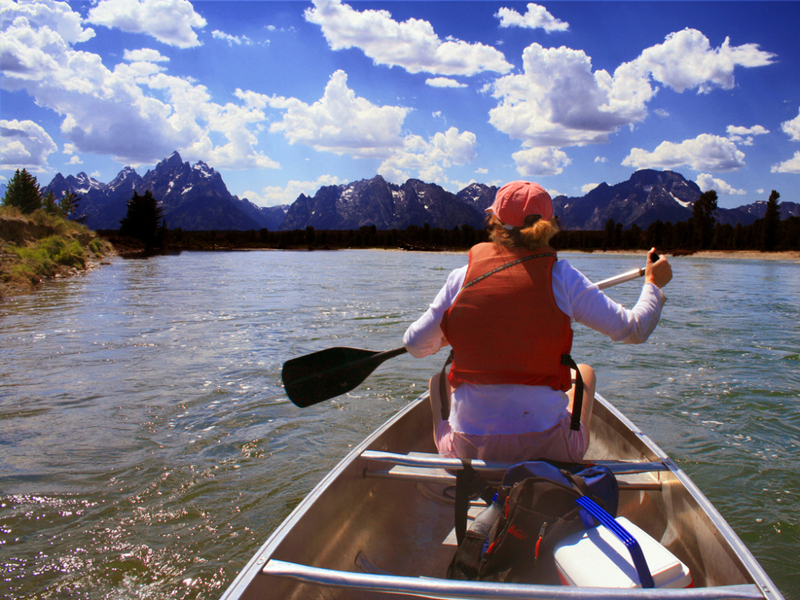 There isn’t a lick of whitewater to be found on this 10-mile stretch inside Grand Teton National Park, but it always made me more nervous than paddling the whitewater in the Snake River Canyon because it is highly braided with lots of obstacles and strainers. Paddling the Snake in the park myself, I was not only nervous, but also so focused on upcoming obstacles that I never got to properly enjoy the scenery. And I know it would be beautiful if I ever relaxed enough to look up. 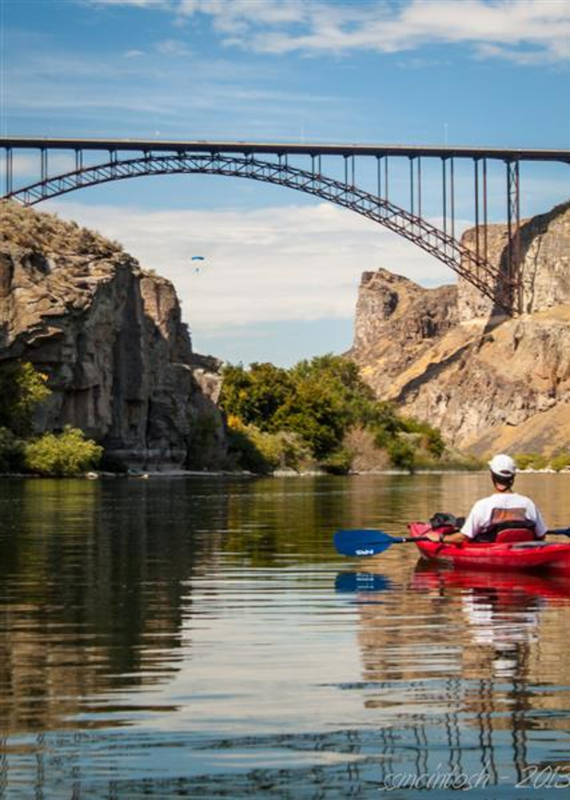 This isn’t meant to discourage you from kayaking or canoeing this stretch on your own, but just to warn potential boaters to be careful. However you travel this stretch, you’ll want to have your camera handy. On your own or on a guided trip, you start at Deadmans Bar. Pushing off into the current you’ll quickly be swept around a corner that gives you no choice but to gawk at the Cathedral Group. 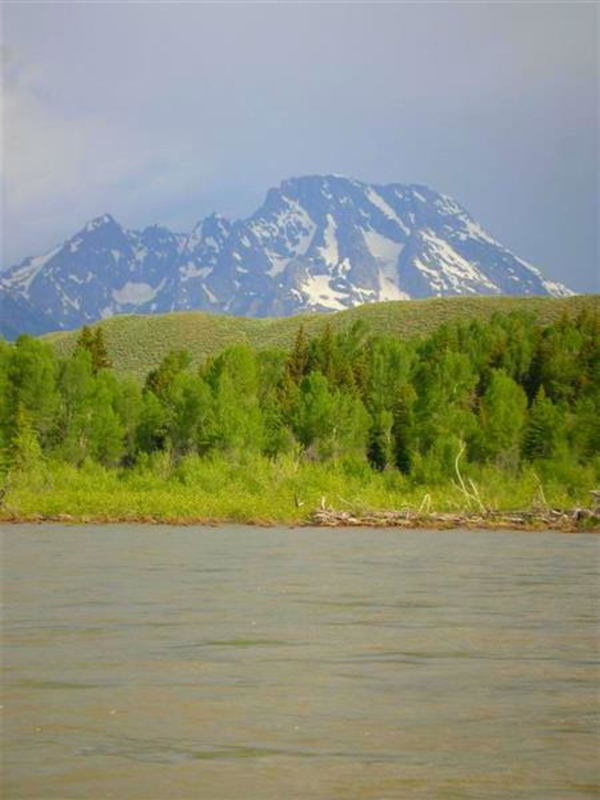 If you can tear your gaze from the mountains, the river’s banks aren’t too shabby either–Arrowleaf Balsamroot, lupine, scarlet gilia, monks hood, Indian Paintbrush and silverberry bushes line them. 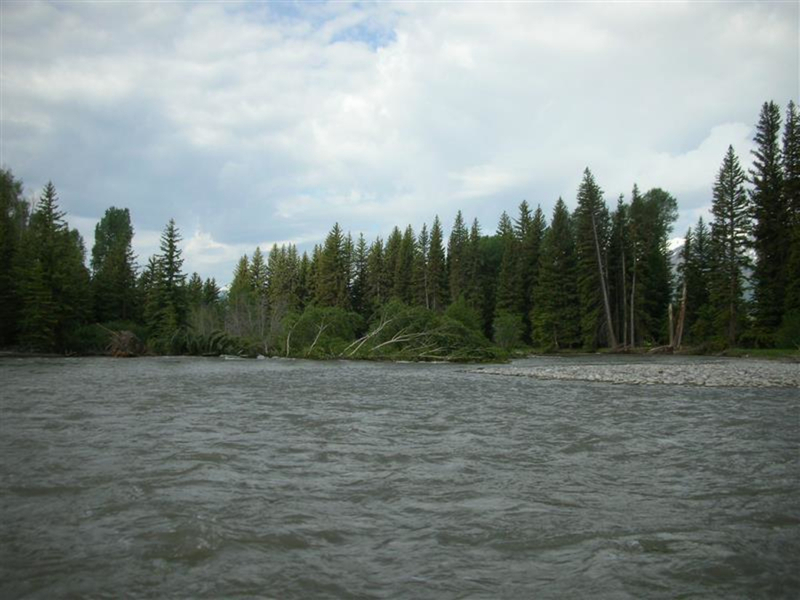 If you get tired of the Grand, Middle, South, Nez Perce, Owen and Teewinot, you can look northwest and find Mt. Moran, the fourth highest peak in the range. Along the way you might spot Canadian geese, sandhill cranes, common golden eye (a duck not too often spotted), eagles, moose and beavers. 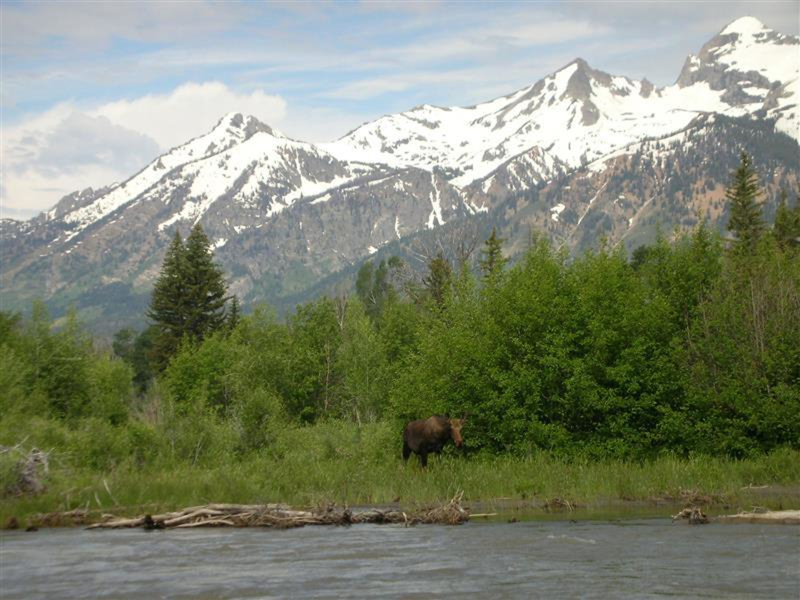 It’s not unknown—nut neither is it common—to spot bears, black or grizzly along the river. 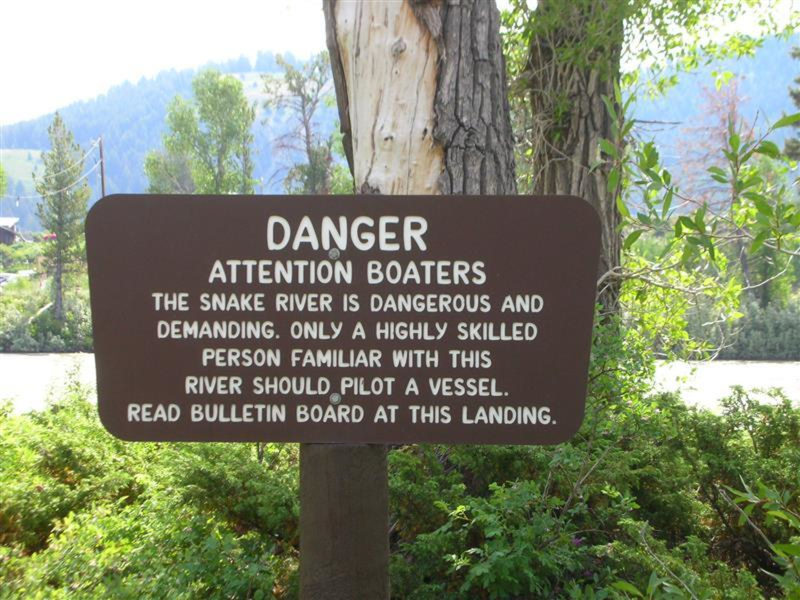 This may not be the best stretch for beginner boaters. 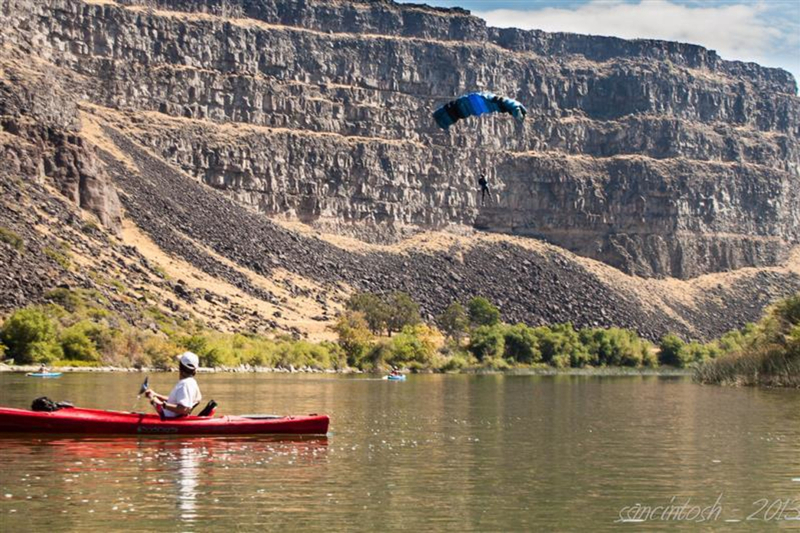 Outfitters offer numerous trips if you just want to sit back and enjoy yourself, and the scenery. Several outfitters offer this as a commercial trip. My favorite is Barker-Ewing Scenic, 800-365-1800. Adult are $70 and kids up to 15 are $50.